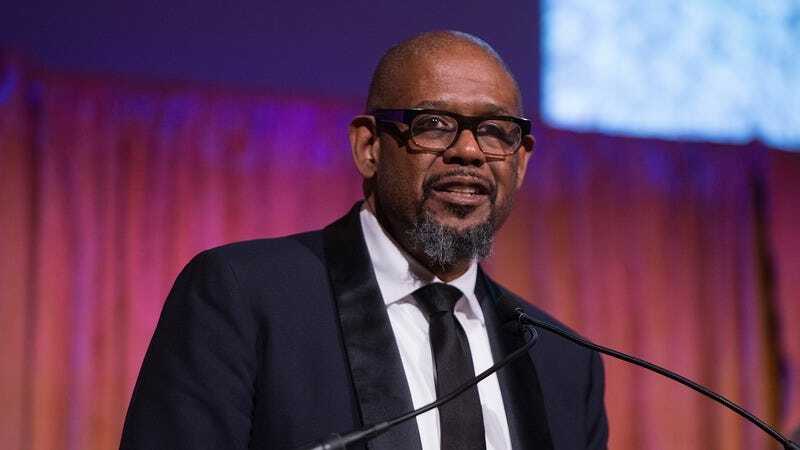 Variety reports that Empire is bringing in another big-name star for a multi-episode guest arc, with news coming today that Oscar-winner Forest Whitaker is headed to the Fox music soap. Whitaker will play “Uncle Eddie,” a hitmaker who gave Lucious Lyon his first radio airplay back in the day. He comes back into the life of Empire Entertainment next season, when he gets involved in Lucious’ next stab at redemption and rehabilitation. Whitaker is just the latest in a long line of top-tier talent popping up on the Fox show. Demi Moore showed up on last season’s absolutely ridiculous finale, and will recur throughout the show’s fourth season. (That’s to say nothing of turns from Mariah Carey, Courtney Love, Naomi Campbell, and at least a dozen more prominent names.) Empire’s fourth season kicks off on September 27 on Fox.